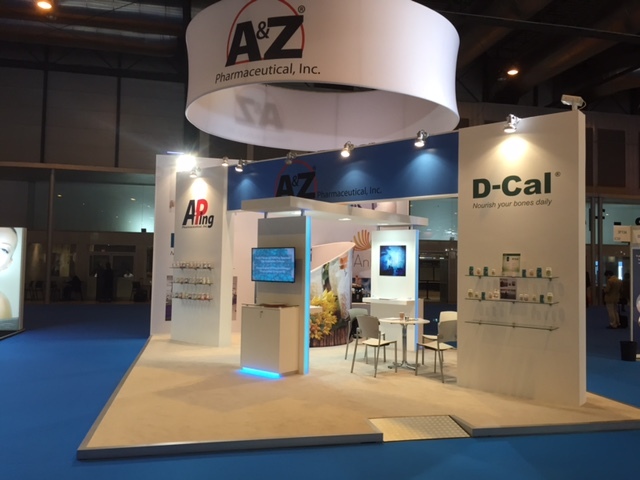 A&Z ATTENDS CPHI MADRID - A & Z Pharmaceutical, Inc.
A&Z Pharmaceutical, Inc. recently attended the 2015 CPhI Worldwide Pharma sourcing event in Madrid, Spain from October 13th- October 15th. 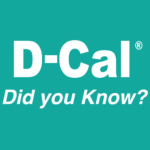 This years show hosted over 36,000 pharma professionals, with more than 150 countries in attendance and 2,500 exhibitors. A&Z’s sales team had the opportunity to network, establish new business relationships, and stay updated on the latest trends in the industry– all under one roof! Look out for updates on the connections we made in Madrid and other exciting news!